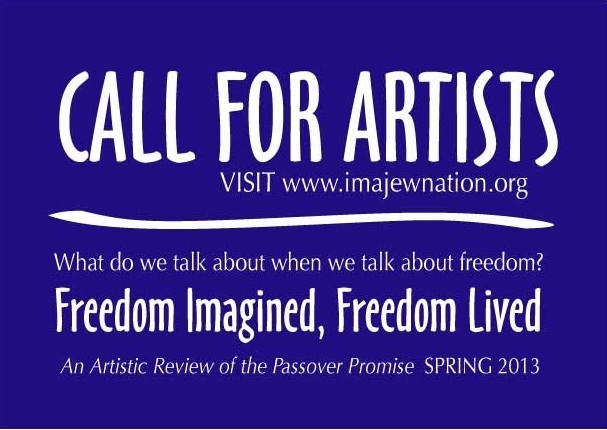 Invitation to artists, musicians, and poets to engage in a conversation about freedom in the Jewish experience that will be featured in the Museum of Imajewnation’s Haggadah 5773/2013 Freedom Exhibit (scheduled for March 2013) and a published Haggadah (late 2013). 2 Millsone Campus Drive 63146. So please let us know if you are participating in this project by March 1th, 2012, and make sure your artwork is in our possession no later than March 6, 2012.